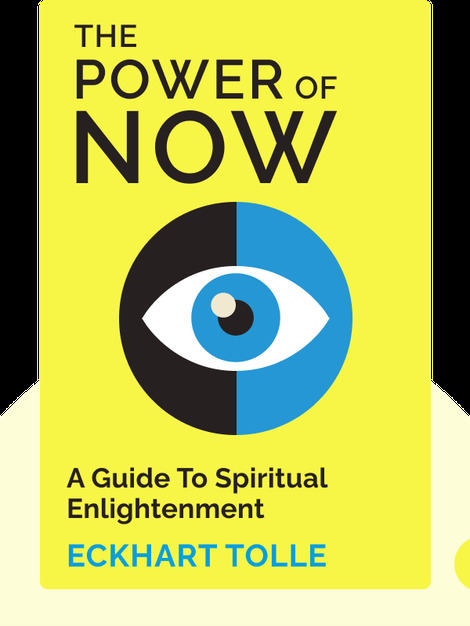 The Power of Now (1997) offers a specific method for putting an end to suffering and achieving inner peace, living fully in the present and separating yourself from your mind. The book also teaches you to detach yourself from your “ego” – a part of the mind that seeks control over your thinking and behavior. It argues that by doing so you can learn to accept the present, reduce the amount of pain you experience, improve your relationships and enjoy a better life in general. 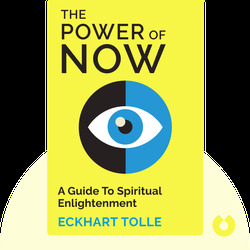 Eckhart Tolle is a German-born resident of Canada who was depressed for most of his life until he had what he called an “inner transformation.” In the wake of this, he became a spiritual guide and wrote the bestselling self-help bible, The Power of Now.